By working together at a regional level, District Health Boards are able to make the best use of available resources, strengthen clinical and financial sustainability and increase access to services. 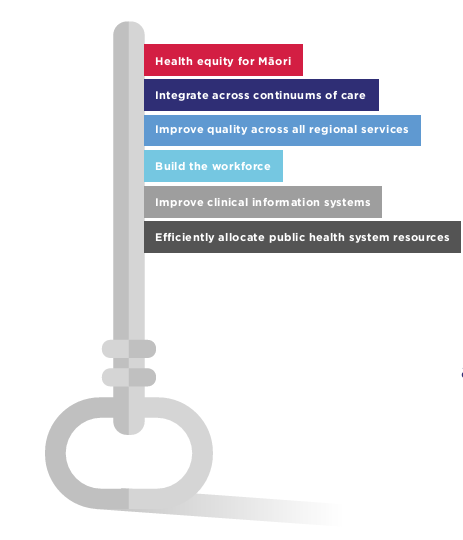 HealthShare produces the Midland Regional Services Plan annually on behalf of the Midland District Health Boards (Bay of Plenty, Lakes, Hauora Tairāwhiti, Taranaki and Waikato). 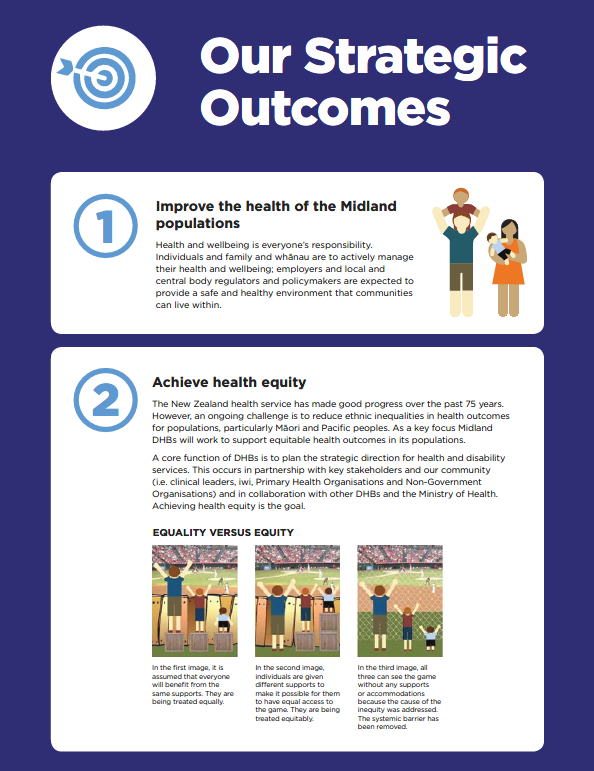 The Midland Regional Services Plan details national and local priorities in the Midland region, setting out the region’s collaborative efforts to support the planning, funding and implementation of health services at a regional and sub-regional level. The Midland Regional Services Plan has a specific focus on reducing service vulnerability and costs, and improving the quality of care to people within the Midland region. HealthShare plays a key role in developing and implementing health services plans, models of care and continuous quality improvement work across the region. HealthShare planning, project management, coordination and facilitation skills are applied across a range of clinical networks, action groups, forums and projects. Improve the health of the Midland populations. You can find out more about our regional work by viewing our 2018/2019 Workplan.